Well, maybe some buyer has. Point is, home buying is about more than just the home itself—it’s about the community, the features, the lifestyle, the area and even the neighbors! All the details that surround a home are often considered just as important as the home itself. It truly is the most wonderful time of the year, but In order for it to stay wonderful, we have to be safe! So, to help you keep your home, families, and person safe we would like to share some simple holiday safety tips! This past Saturday, December 9th, Metro Places helped to spread some holiday cheer throughout their community in Riverview, Waterleaf. Metro sponsored the Jingle Jingle Let’s Mingle Holiday Party for Waterleaf residents. 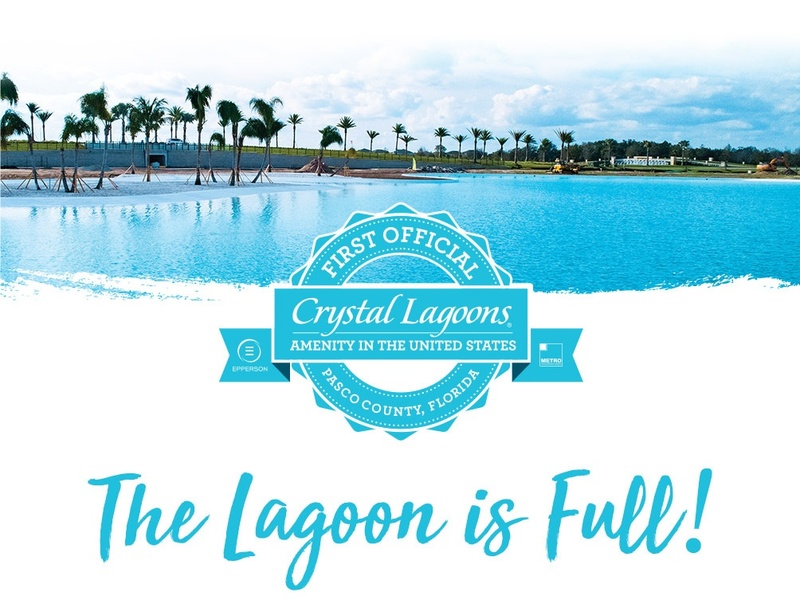 Construction of the highly-anticipatedMetro Lagoon by Crystal Lagoons is nearing completion and the Tampa Bay area is filled with excitement! 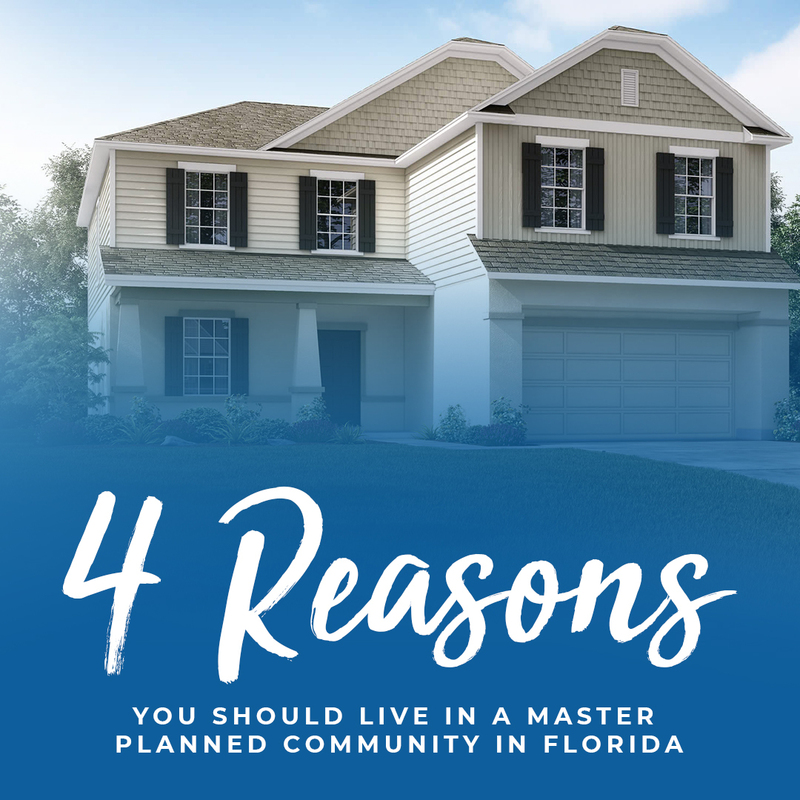 The lagoon, seated at the center of Metro Places’ Epperson community in Wesley Chapel, will be the first of its kind in the United States and likely a catalyst for other amenities like it to be made in future communities. Cooler weather and the holiday season are upon us. This means more fun, family and relaxation time – the perfect opportunity and excuse to enjoy all the wonderful elements in your community at Sereno! 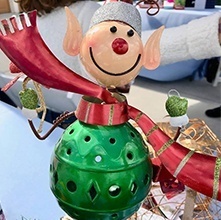 Whether you are a part of our active adult community or one of our young families, there is something for everyone to get the best out of life this season at Sereno! We’ve all said it – the holiday season truly flies by. With Christmas Time just around the bend, the Thanksgiving season can pass by without leaving much of an impression. This year, don’t let the holiday season fun slip through your fingers. 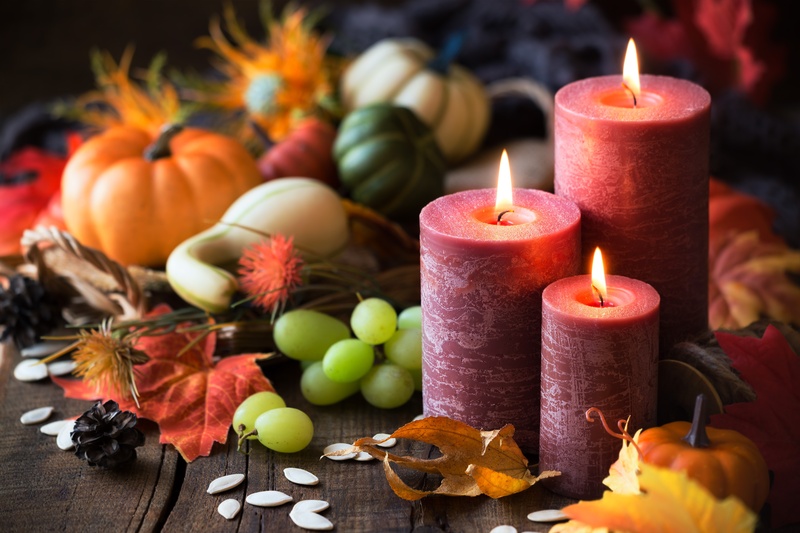 Our very own Wesley Chapel community is full of fantastic events to get you and your family fully into the Thanksgiving spirit. Start some new family traditions and make this year’s holiday season one to remember. 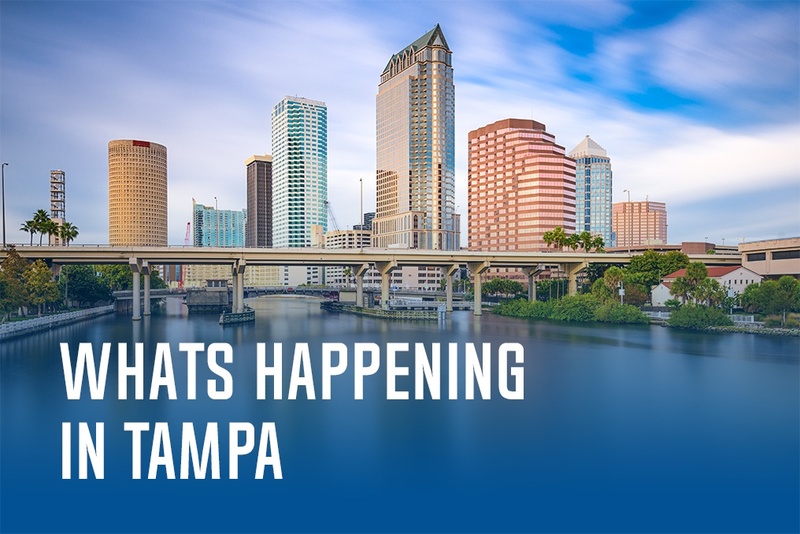 Check out these family-friendly, upcoming events in the Wesley Chapel area.